We love to shoot! 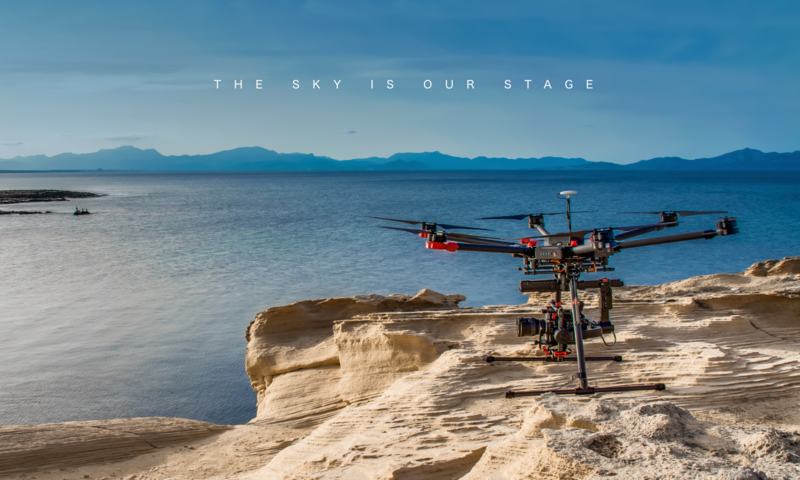 From the air, from the shoulder, with a gimbal, on the slider, on the water, out of a car and sometimes with a tripod. 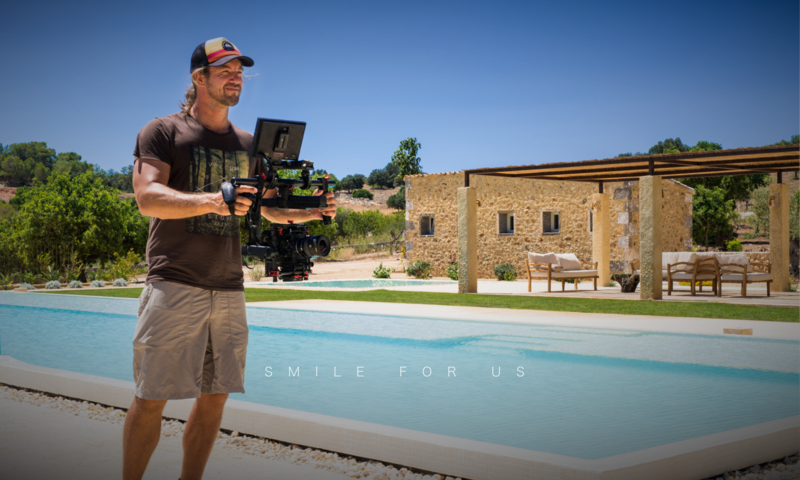 In considering of your production budget and the technical requirements we always try to get the best out of every shooting with passion and creativity.With our local partners and friends we are able to get almost every job done. Learn more about us!